Experience the beauty of the Texas Hill Country, the rejuvenation of The Spa at the Inn on Barons Creek, or our heated pool. No matter which of our indulgent amenities you choose, you are certain to enjoy an exceptional stay at our hotel. Enjoy a full range of pampering spa services in a relaxing setting designed for peace and serenity – conveniently located onsite at the Inn. Enjoy a range of soothing health benefits as you take a refreshing dip any time of year in our natural, heated pool. 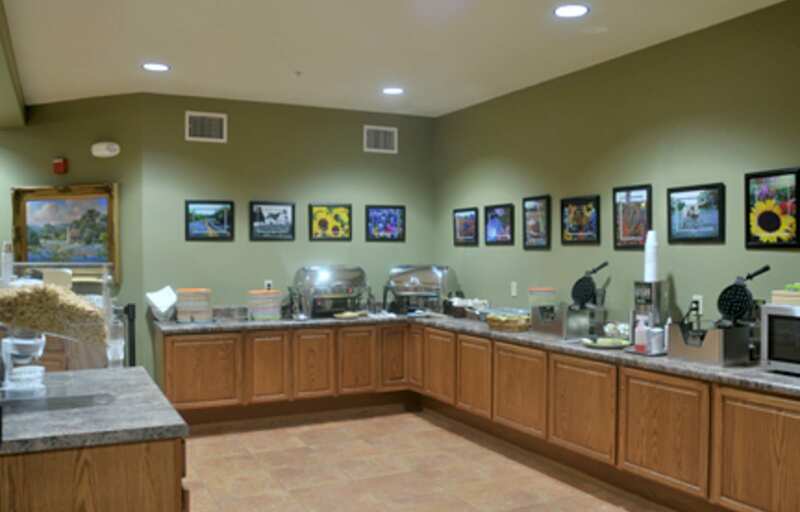 Start your morning in Fredericksburg off right with a complimentary full breakfast bar that includes scrambled eggs, waffles, biscuits and gravy, bagels, cereal and a variety of yogurts served daily to our guests, and get ready for wherever the day takes you. Browse from a variety of one-of-a-kind gift ideas. 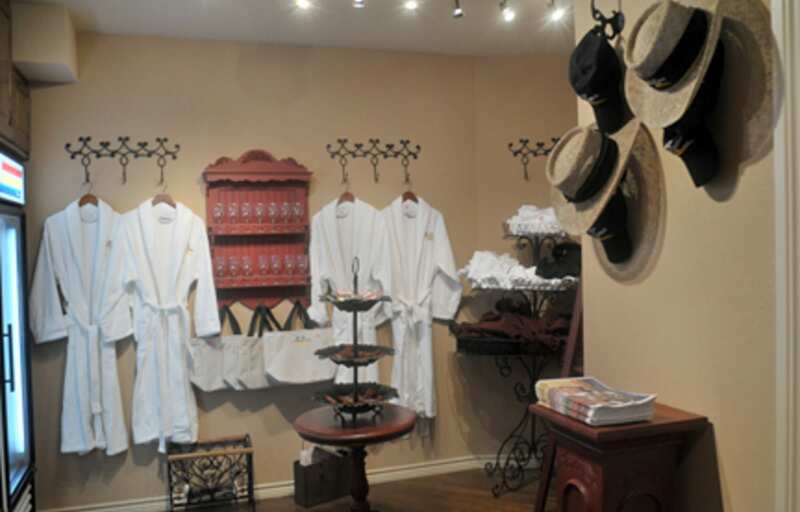 Purchase a souvenir such as a bathrobe or Inn on Barons Creek hat. Forgot a toothbrush or common neccessity? Not to worry, we have everything you may need. The gift shop is located in the lobby adjacent to the front desk and is open 24 hours for your convenience. Inn on Barons creek offers a fully-equipped business center featuring Internet equipped workstations, a printer available 24 hours a day for in-house guests. We also offer complimentary site wide wireless Internet access for all guests. The Inn on Barons Creek is proud to host a variety of meetings, conferences, and events, for up to 250 guests. Stick to your fitness routine, whether your stay is for business or pleasure.